We take a look at ten attractive apartments for less than £230,000 that all offer a commute into central London of 45 minutes or less. 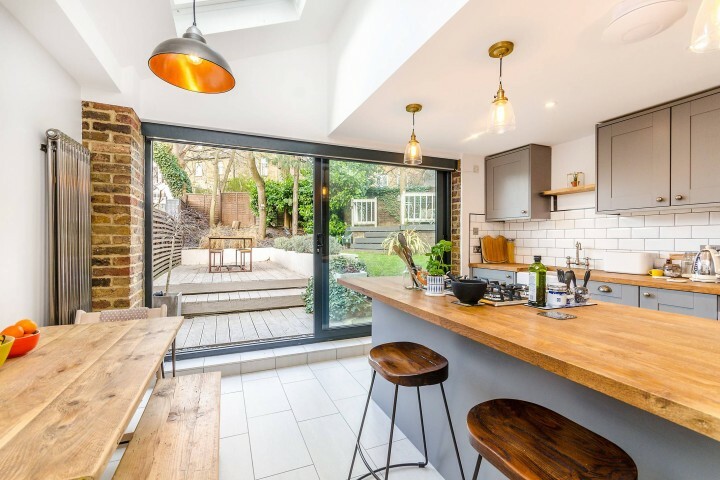 With appealing options in every corner of the city, these are ideal properties for first-time buyers or investors looking for commuter homes with excellent renter appeal. 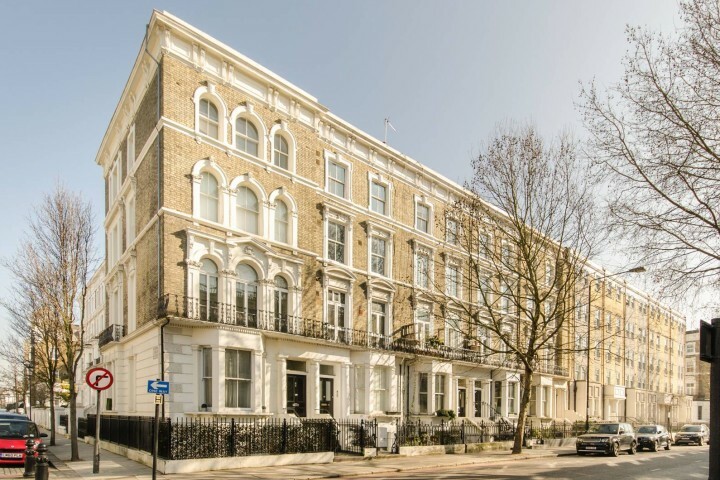 We found the following properties by using the Foxtons Property Search tool. This lets you search all our properties based on a number of variables, including price, size and commute time from up to five postcodes. 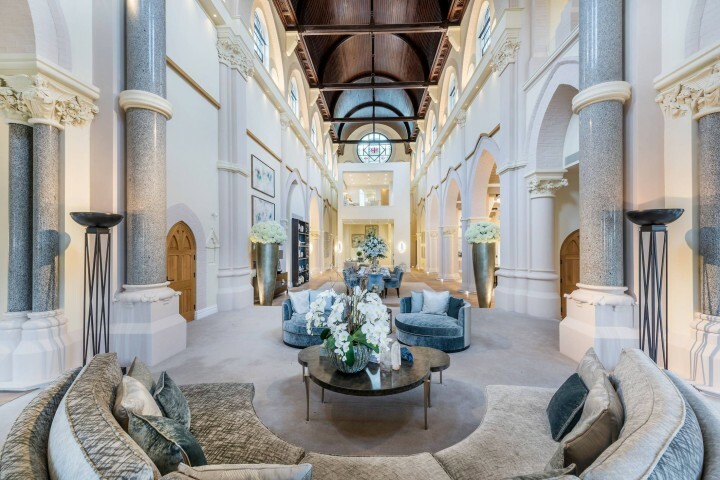 Check out these ten outstanding homes, then why not try it for yourself! 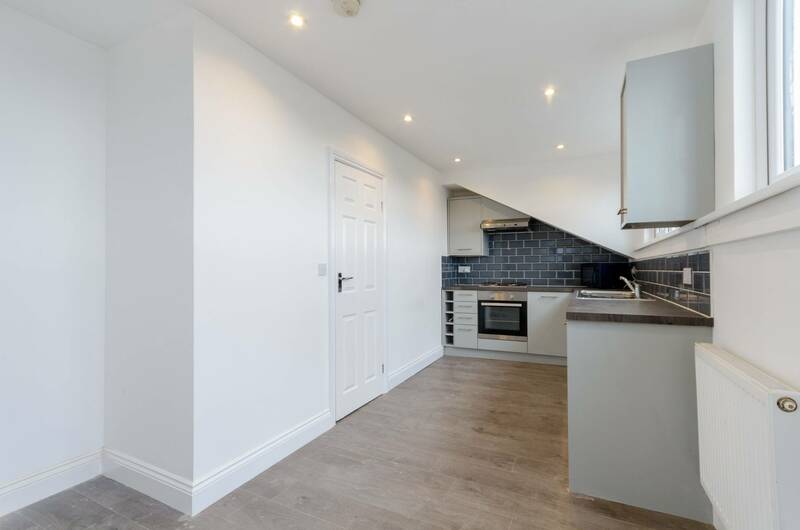 This stylish top-floor apartment is conveniently located close to Anerley station for easy access to rail services into central London. 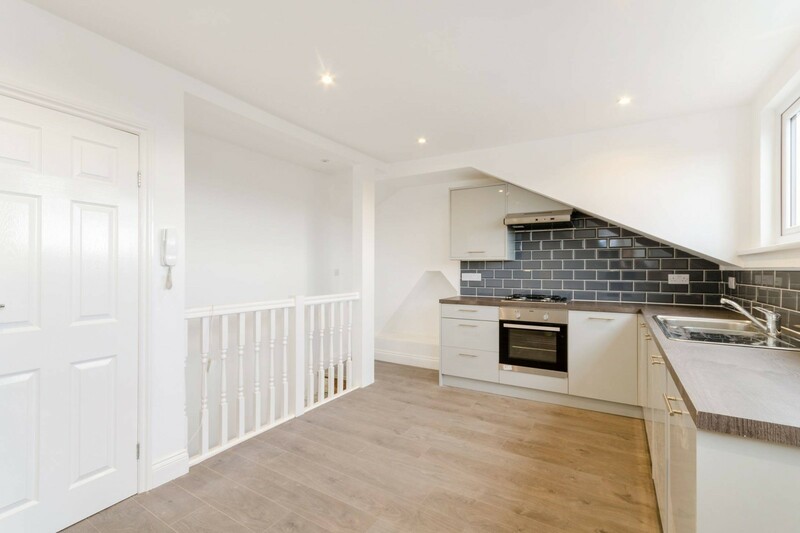 Excellent storage in the eaves combines with a beautiful finish throughout the flat to create a chic and affordable home with outstanding transport links. 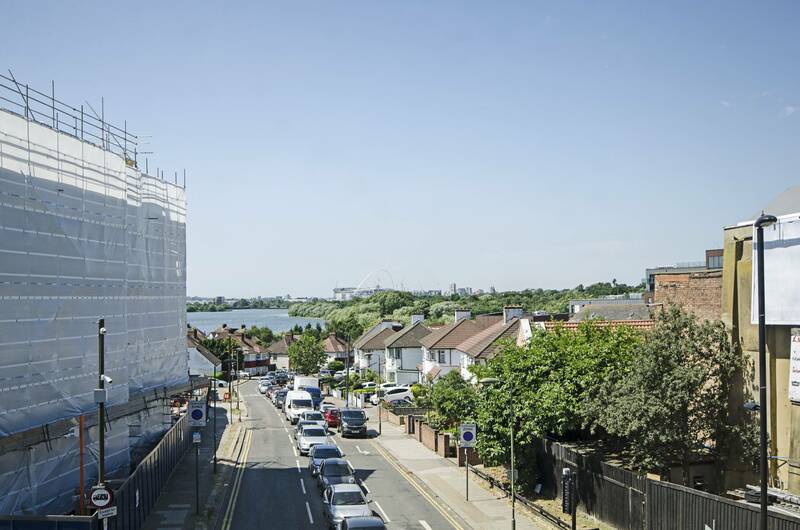 This well-proportioned apartment in Hendon enjoys views out over the water of the Brent Reservoir and Welsh Harp nature area. 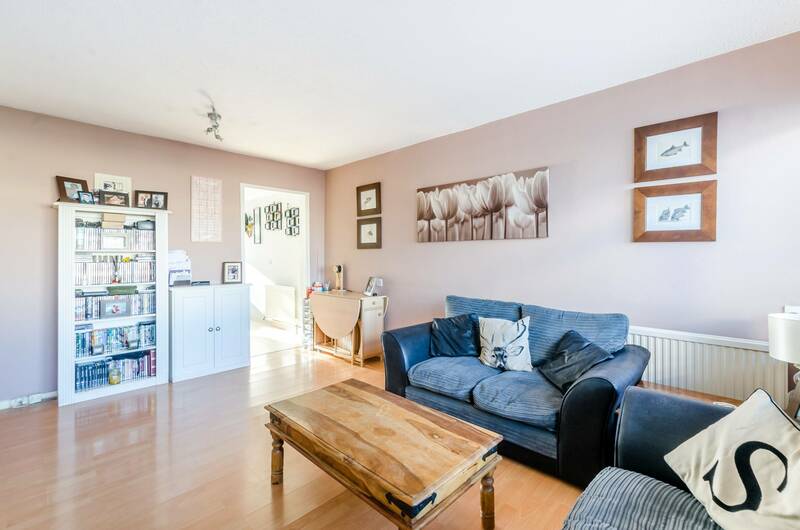 A spacious and bright reception area plus access to the loft for storage make this a practical and attractive option with easy access to Hendon station and Brent Cross. 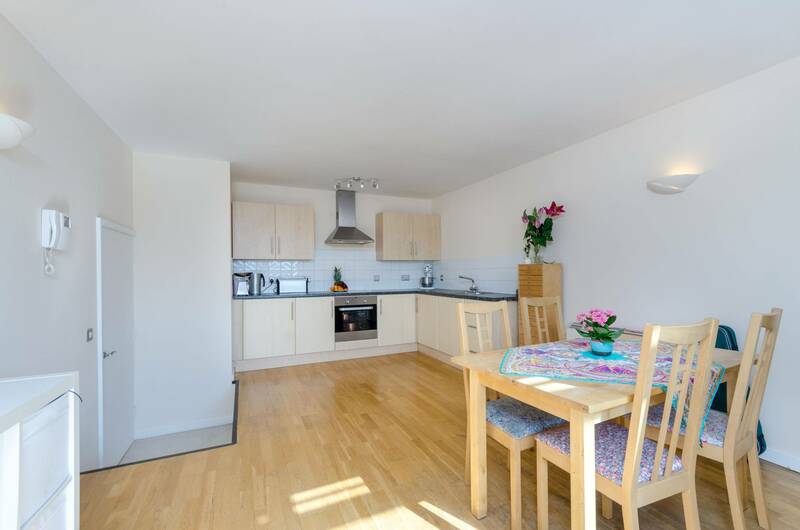 Ideally located close to Norwood Junction station and the amenities of this popular neighbourhood, this smart one bedroom flat offers remarkable value for money. 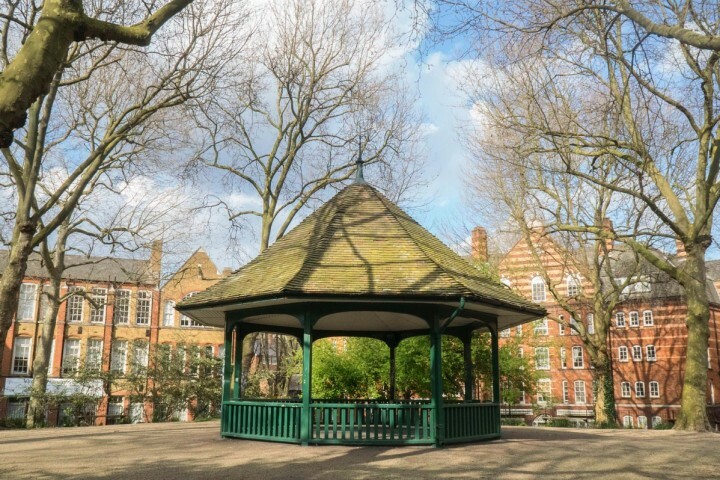 Football fans will enjoy having the Premiership ground of Crystal Palace a few streets away, while the Harris Academy and South Norwood Primary School are also both within easy reach. 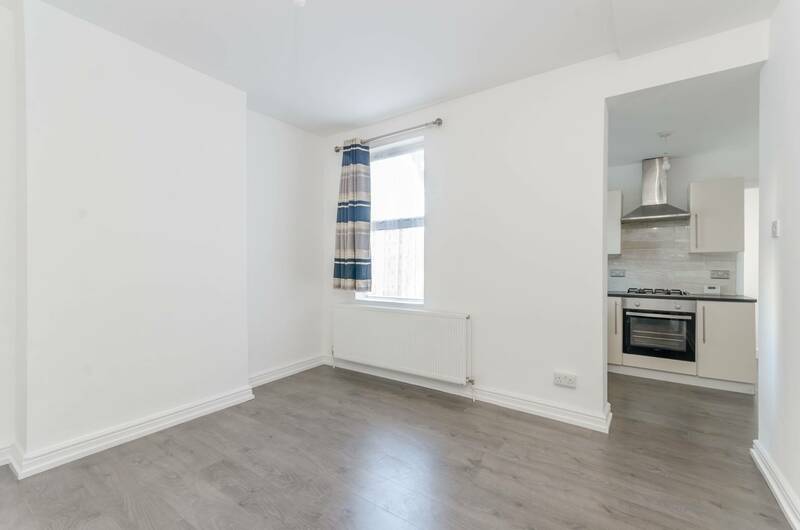 At the upper end of our budget, this newly-refurbished flat in Mitcham offers a private balcony and two good-sized double bedrooms. 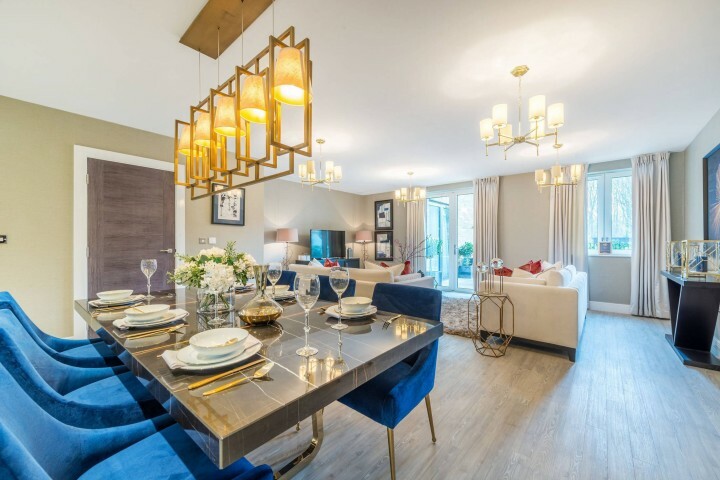 A private balcony provides welcome outdoor space, while nearby Morden Hall Park gives families easy access to plenty of greenery and a beautiful boardwalk trail. 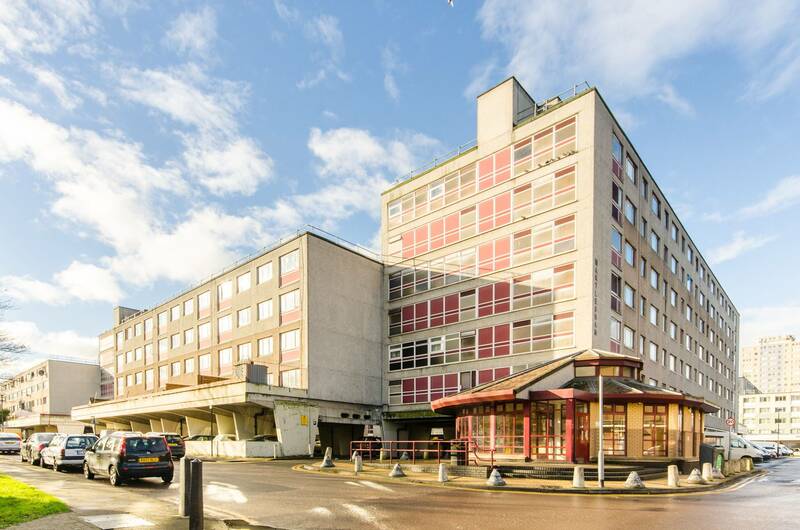 Heading out east now and this freshly-refurbished one bedroom apartment in a purpose-built block offers excellent value for our budget, with a large reception area and generous double bedroom. East Ham station is close by, along with Plashet Park for outdoor space. This apartment boasts a large private balcony and a reception/kitchen space of more than 6 metres in length. Two good-sized bedrooms, a contemporary bathroom and modern kitchen make this a great option for young families or professional couples looking for a property with an extra bedroom. 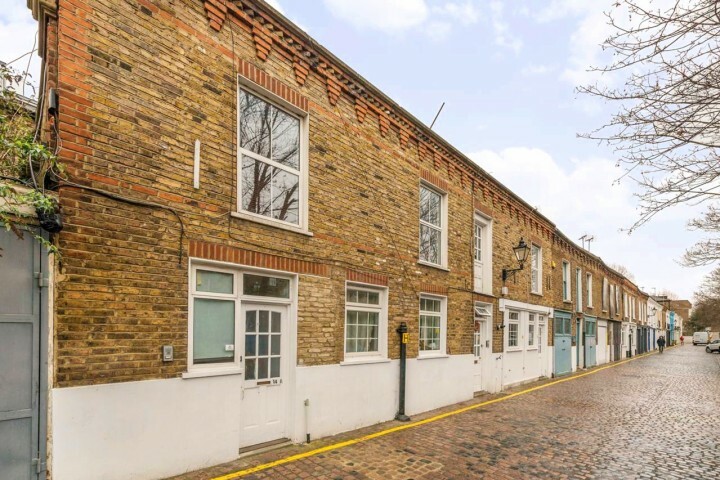 This one bedroom apartment has recently been refurbished to a high standard. 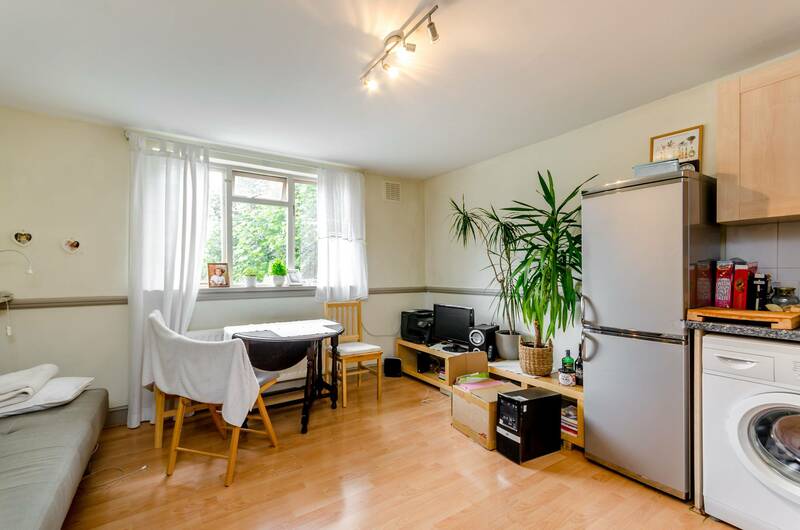 Ideally located close to Harrow & Wealdstone station, this flat offers attractive living space within easy reach of both overground and underground services. 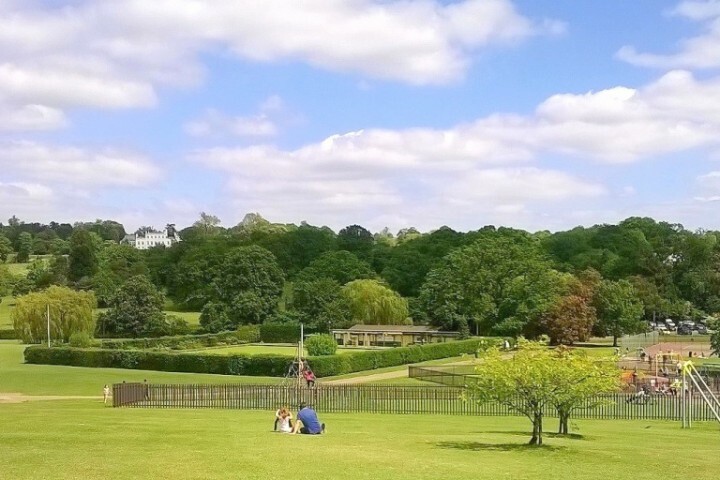 Located between Croydon and Wimbledon, Mitcham benefits from being sandwiched between Morden Hall Park to the west and Mitcham Common to the east. 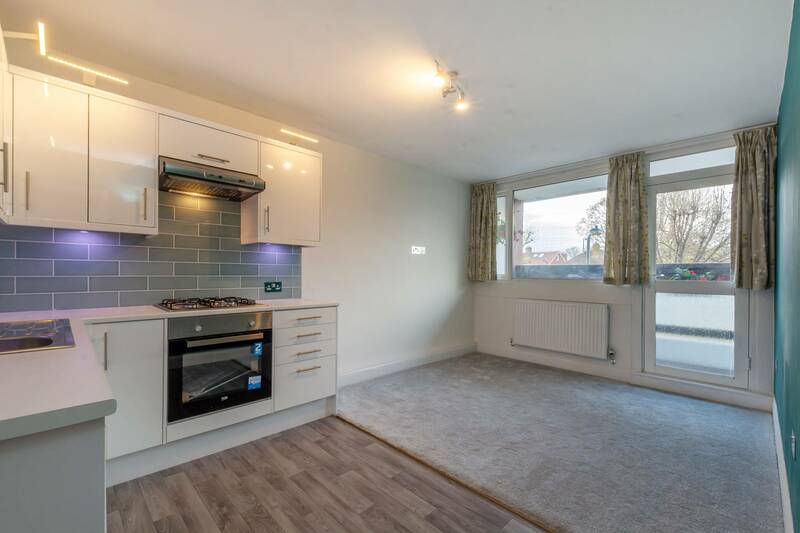 This bright and attractive one bedroom apartment in a purpose-built block offers well-proportioned accommodation within easy reach of the Belgrave Walk Tramlink and connections to Morden tube station and Mitcham Junction rail station. 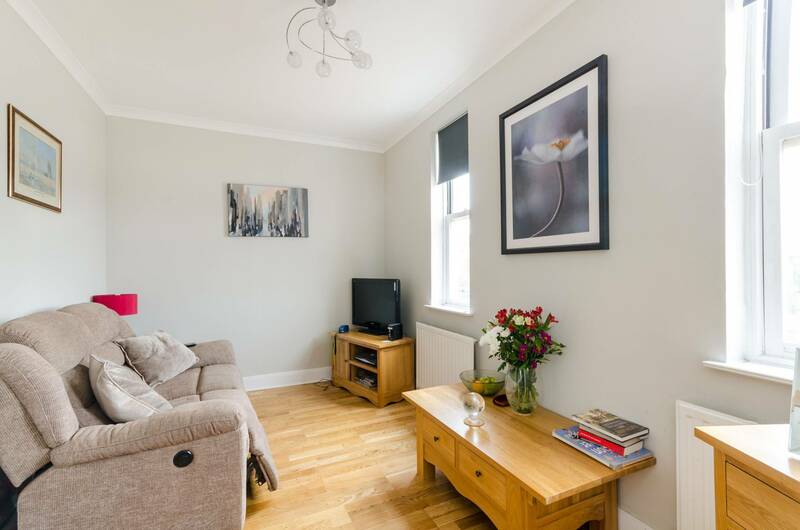 Another two bedroom property here, this period conversion flat is located in the popular suburb of Thornton Heath. A generously-sized master bedroom, bright reception area and smart family bathroom add to the appeal of this excellent commuter apartment. 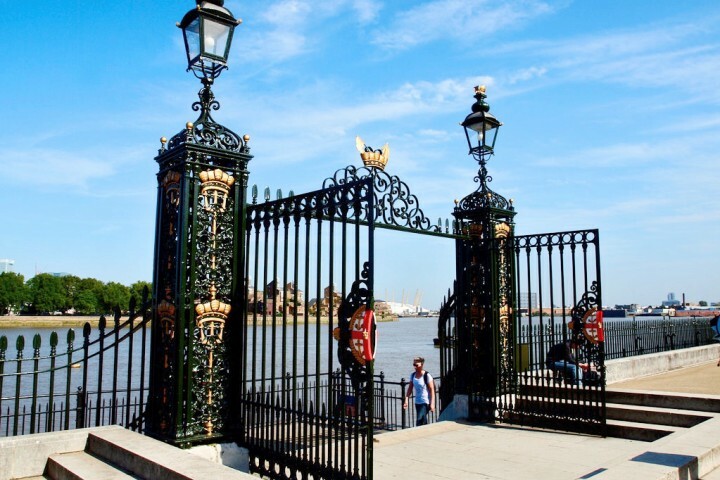 Woolwich and Royal Arsenal are enjoying quite the renaissance at present, and properties like this one bedroom apartment make this regeneration area highly accessible. 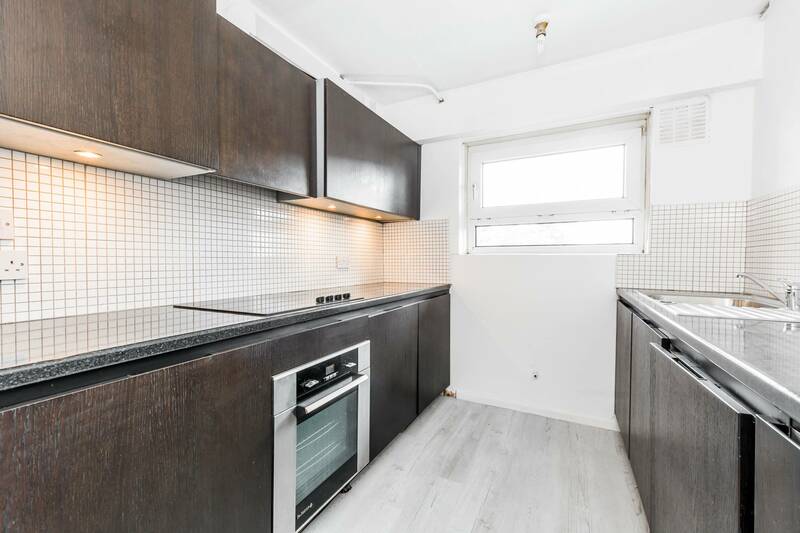 Just £200,000 buys this modern apartment with private balcony, high ceilings, concierge services and easy access to the new Woolwich station – soon to bring Crossrail services into the neighbourhood. For more properties like these, use our property search tool and filter results by price, size, location, commute times, schools and more. 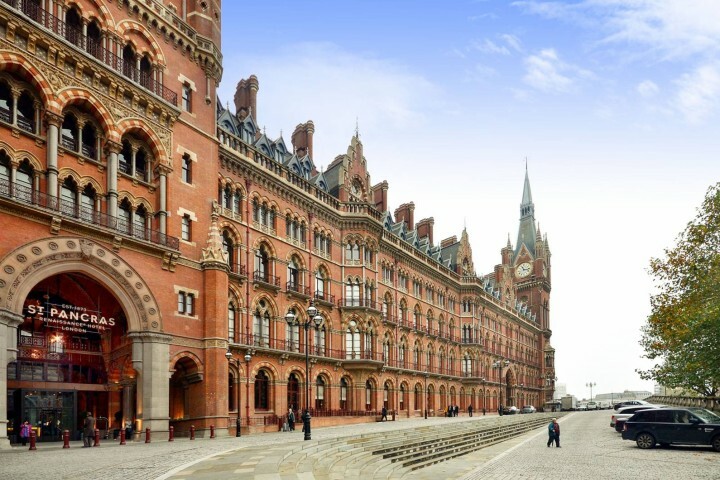 What does £700k buy in London?